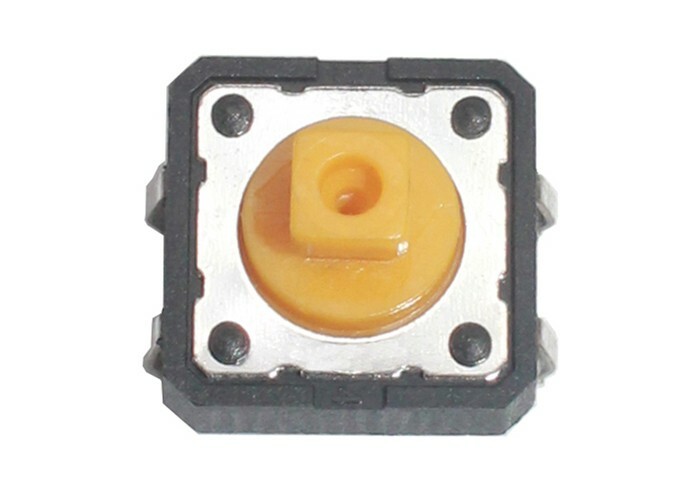 Golden-Switch all waterproof micro switches are IP67 grade and have passed VDE certification. 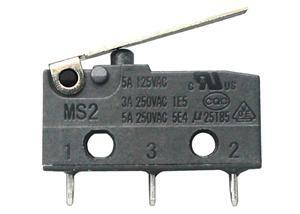 Various terminals and levers are ready for you to choose, also SPDT & SPST-NO / NC 3 structures. 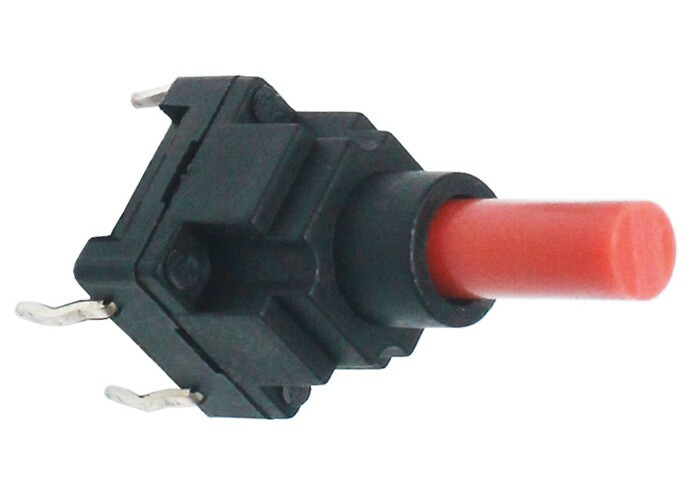 So there are many configuration combinations to satisfy your specific requirement. 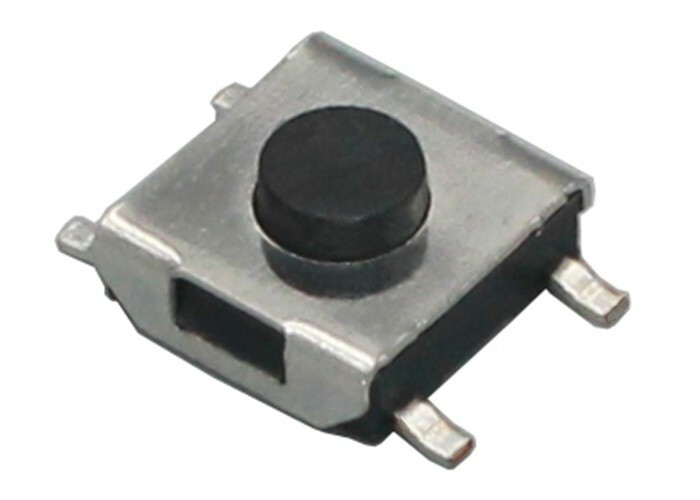 Golden-Switch dust-free micro switch has long lifespan of approx 5 million cycles. Production delivery is very quick and the product consistancy is very good because we have full automatic production line and specially-assigned person to monitor & inspect. 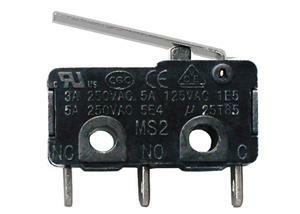 Besides, VDE, UL & CE certification are ready for global markets. 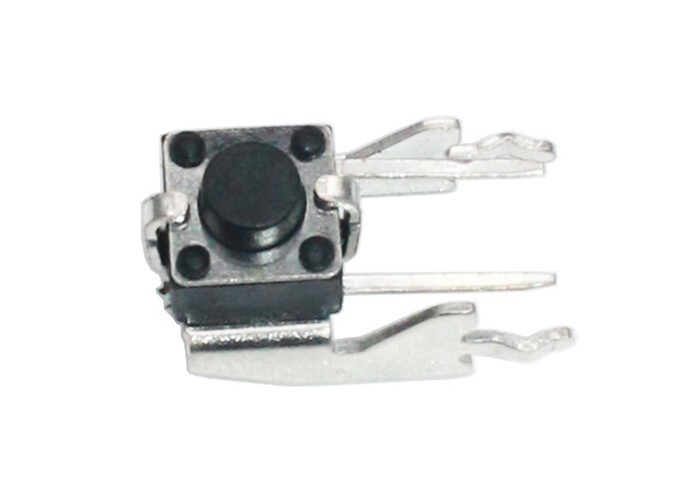 This micro switch lever has passed UL, CE, VDE etc. certifications. Compact design is flexible for designer to design freely, especially convenient for small house appliances design, save your space. 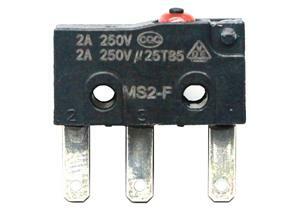 Main function is mechanical signal, reliable performance and long life. 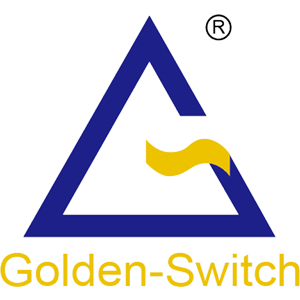 Golden-Switch adopts ROHS standard raw materials.